I fear I can't change much about this situation. 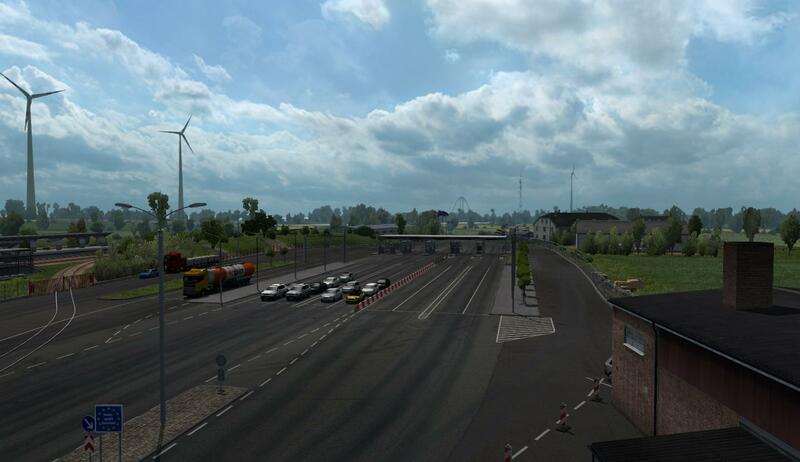 Long ago, when we started this project, the idea was to only rebuild the Autobahns. Years passed and our ambitions grew, so now it kinda is Germany Rebuilding. Het is volgens mij een bug van ons, we zullen er naar kijken! Will you bring back Bad Oeynhausen? We are actually doing work in Norway, so don't worry. Hard to say, we can't make any promises. Once we setup a plan we might know if we can build it or not.